As cold weather sets in, our thoughts turn to Winter fun and Winter sports. 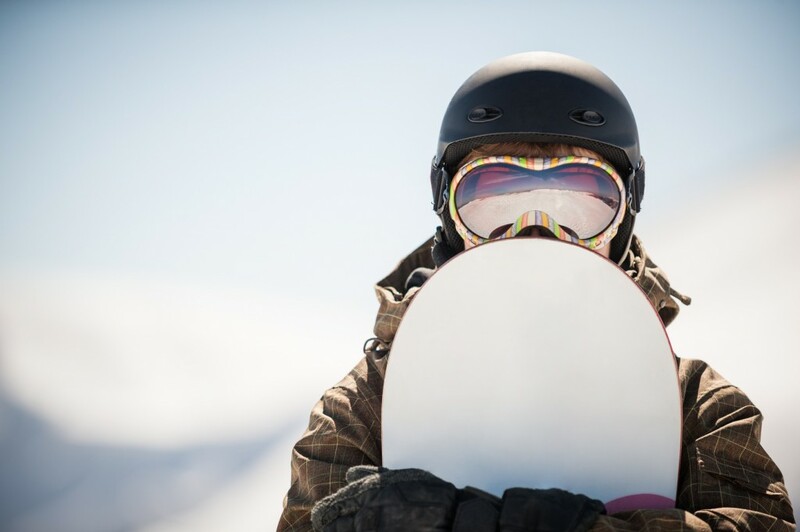 Before the snow starts to fly, it’s a good idea to make sure that all your Winter sports gear is ready to go and that it’s in good condition. 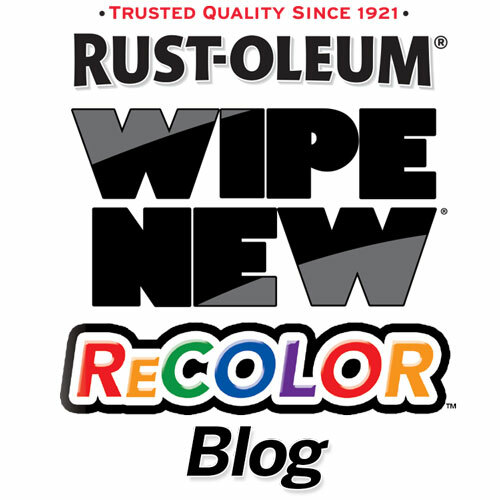 There’s no better way to get your gear in gear and ready to rock ‘n’ roll than to use Rust-Oleum Recolor by Wipe New! Just think of all the possibilities! Since it works on so many surfaces, you can use it for virtually almost any type of sports gear. 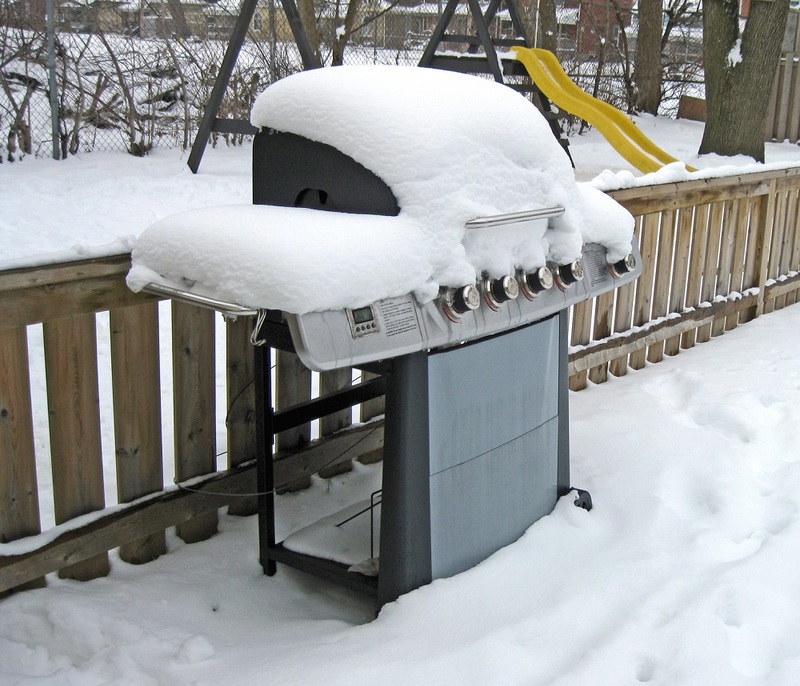 One application will last for years, so you’ll be good to go all winter! Now all you have left to do, is to have fun! 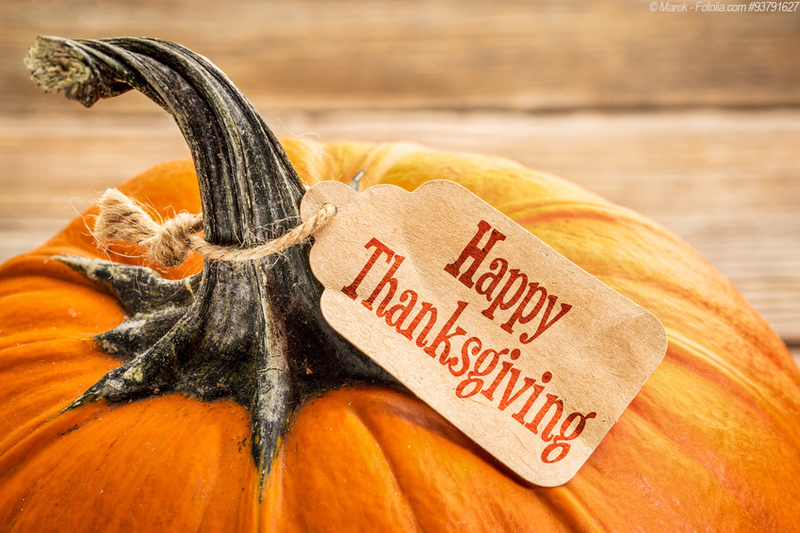 We wish you all a Happy Thanksgiving and hope your travel is as stress-free as possible. Safe driving! 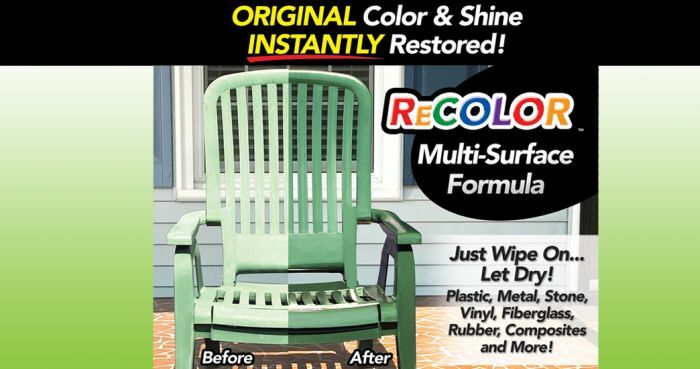 We love how people have discovered ReColor® and are amazed at how old, worn-down items can look like new again. It’s like that in life, isn’t it? 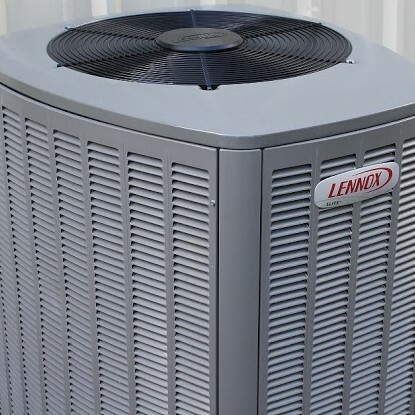 We’re always looking to upgrade our personal appearance, our jobs, our homes and our possessions, and it’s amazing that we can save a great deal of money by spending just a little money to revitalize what we already have! 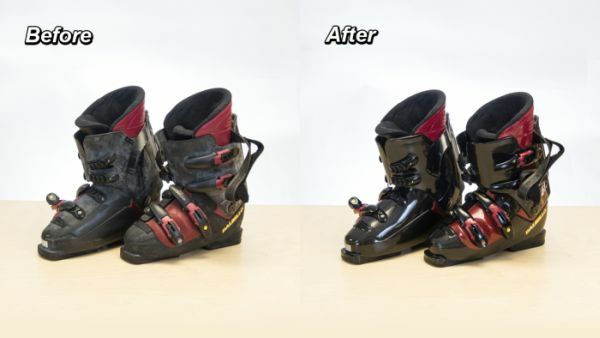 Many customers ask if they can use ReColor® on their cars… and the answer is a resounding YES! While we can’t work miracles and roll back your odometer or improve your mileage, ReColor® can help you regain your car’s luster. Just follow the directions and see the difference! Wipe New® Tires: Your tires take a lot of abuse, don’t they? They make the first contact with roads and can get dirty and marred pretty easily. When used as directed, Wipe New Tires can restore your tires’ rich, dark look in just a matter of minutes! Wipe New® Headlight Restore: Have you noticed that the light coming out of your headlights is looking pretty dim these days? Are your headlights looking pretty dingy? You may not realize it because you’ve just become used to it, but chances are that there’s an accumulation of dust and dirt covering the headlights. Wipe New Headlight Restore can restore the shine of your headlights and increase the brightness of the light coming from your headlights at the same time! Wipe New® Wheels: Remember when you first got your car and everything was so shiny and new? What’s happened to the wheels of your car since then? When was the last time you showed them some love? If you’ve neglected them, it’s time to make things right! Use Wipe New Wheels will rekindle that relationship with those wheels in no time! Wipe New® Fleet: If you own multiple vehicles, Wipe New has you covered, too! If you own a fleet of vehicles such as rental cars, taxis, buses, limousines, or trucks, Wipe New can significantly reduce your detailing costs. We offer Wipe New® Pro in a 32-ounce bottle, and we also offer Wipe New® Wipe-its! A little Wipe New® goes a long way and you’ll be amazed at the results! The sparrows are chirping! The cardinals are showing off their shades of red and orange! Robins are looking for some worms while the finches are making their nests! Spring is here! 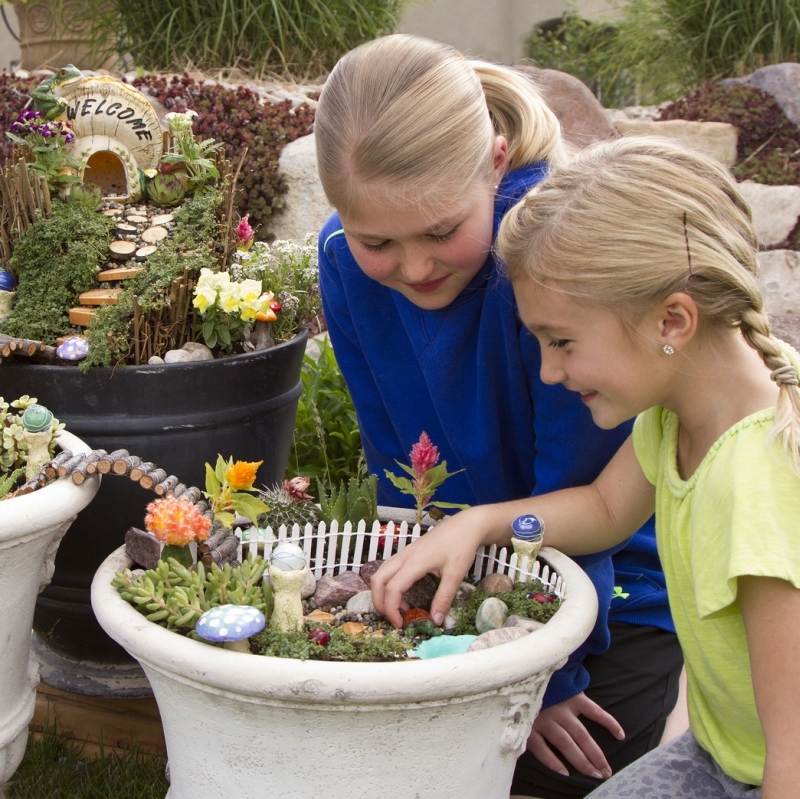 Now is a perfect time to create something special for your flying backyard friends. This DIY Garden Planter and Bird Bath is just the thing! 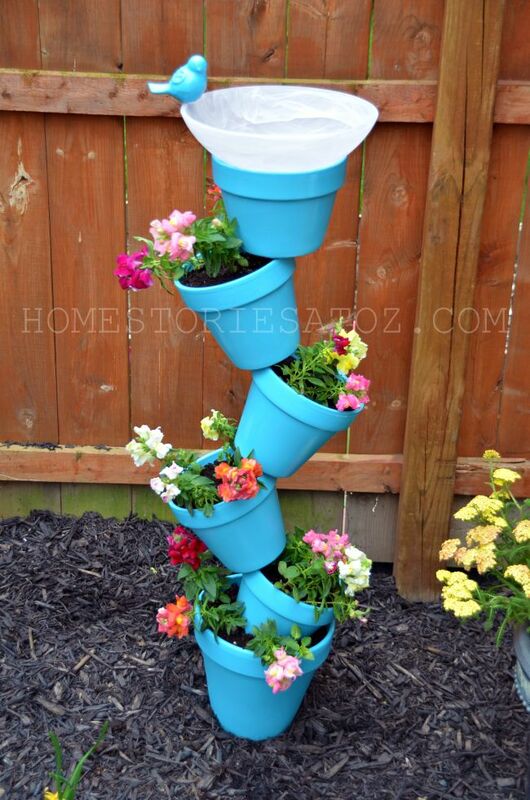 What a great way to show off some of your favorite flowers AND create a new water source for your birds. The birds will love you for it! The step-by-step directions are available on Home Stories: A to Z. After painting your pots make sure you preserve and protect your new creation with Rust-Oleum ReColor by Wipe New. 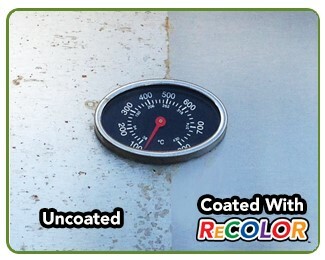 ReColor will make those colors really shine and it can help protect your colored pots from the elements. One coat is all you’ll need! Who doesn’t love a porch swing? It’s a warm day, you go out to your porch, and the stress seems to melt away as you swing back and forth. 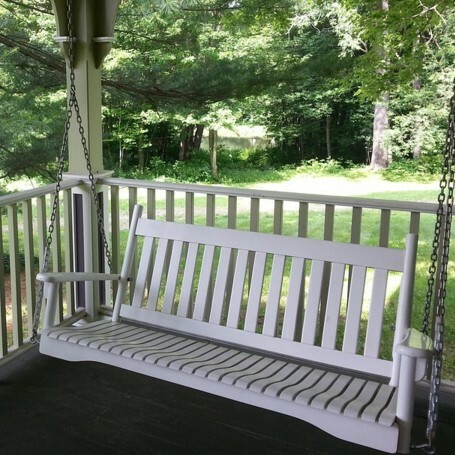 Even the most simple porch swing can add a peaceful atmosphere to your porch or backyard. Buying the porch swing that works best for you does involve a review of the types of materials used to create today’s porch swings. The most popular choice remains wooden porch swings. Wooden porch swings can be found in ash, cedar, teak and cypress. 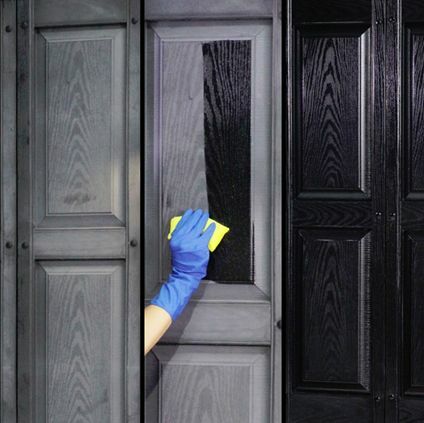 Many are treated with a waterproof sealant which protects them from damage caused by water. Wooden swings, however, can be very heavy, especially as you consider the type of wood. You do want to make sure your porch is sturdy enough to hold a wooden swing before you decide to buy one. Another great choice is an iron porch swing. With their elegant scrollwork and sleek lines, these types of swings give you a whimsical and vintage vibe. Wrought iron swings are often sturdy enough to withstand wind and snow and you can add another level of protection by treating your iron porch swing with ReColor by Wipe New. Wicker porch swings are another popular choice. They just look great when you see them! The durability of wicker swings depends on the materials used to make the wicker and, generally speaking, they are better suited for covered areas. Your classic white wicker swing tends to work best in warmer and dryer climate. It will stretch and become misshapen if it gets too wet. Enjoy the spring weather and….swing away! !